Start taking classes at MuseMovement Studio and other studios! At MuseMovement Studio you can expect to unplug from your life and tune into your body. Modern Pilates, yoga and reformer classes are taught by enthusiastic and experienced instructors who provide you with a workout that challenges your whole body to leave you feeling connected to core, strong, balanced, flexible and energized. Classes are accompanied by kickass playlists and our community is fun, supportive and inclusive. Please arrive at least 10 minutes prior to class, especially if you are new to the studio, doors close when class starts. Please bring your own mat or rent for 1$. Spring water is provided. 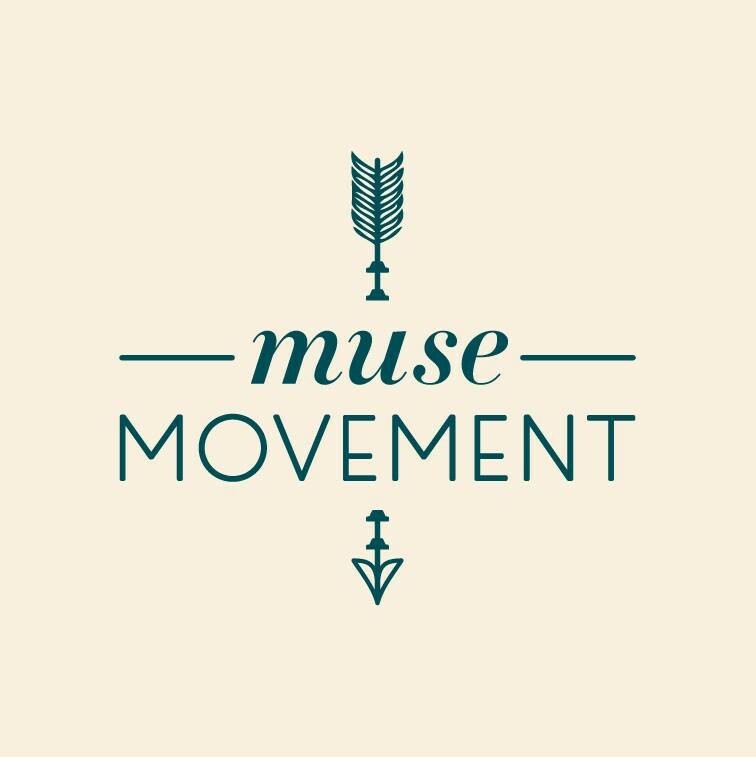 MuseMovement is an open concept studio, there may be a class going on when you come in. Don't be shy, come in, take off your shoes and check in with the studio's friendly desk staff! Please Fill out the waiver before coming in the first time (http://www.musemovement.ca/try-us). If enrolment is low they will cancel class three hours before. MuseMovement is in Artscape Young Place at 180 Shaw Street between Queen and Dundas. There is some parking on side streets. There are three close and convenient TTC routes that drop you off moments from MuseMovement: the Queen and Dundas street cars (get off at Shaw) and the Ossington Bus (get off at Argyle). Enter through the main doors, go up the stairs through the cafe to the second floor doors. Turn left and MuseMovement is at the end of the short hallway, last door on your left. Wow! This is just what I needed. Challenging but modifiable for my injured herniated disc. Love the studio space. I will definitely be back. One of the best reformer classes I've ever been to. Thank you! Aniela was really good at explaining; great workout! Class was a bit slow, would have liked it to be harder and more reps for each exercise. Usually this class is great. There was a sub teacher who was unclear about the exercises and hard to follow. Mellow flow, in a good way. Would have liked more personal hands on/adjustments to make sure I was doing things right.